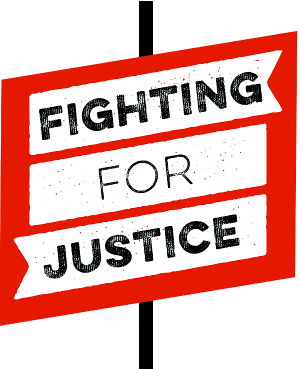 The Fighting for Justice Series introduces young readers to real-life social justice activists. 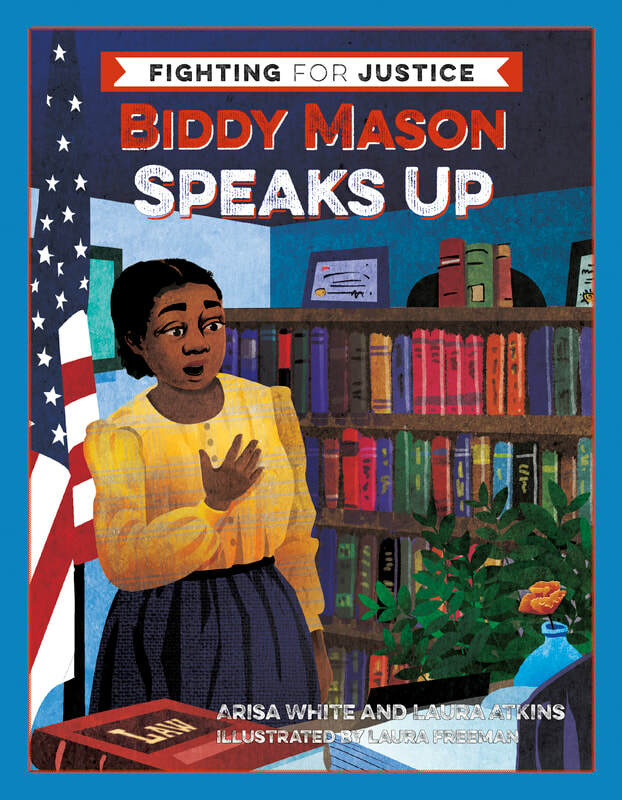 Learn more about Biddy Mason Speaks Up and its authors, Arisa White and Laura Atkins. 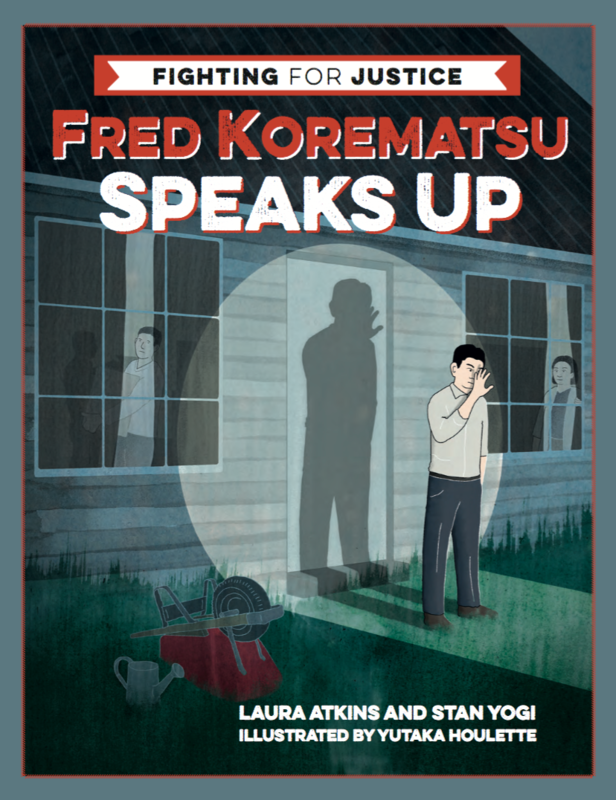 Learn more about Fred Korematsu Speaks Up and its authors, Laura Atkins and Stan Yogi. The Biddy Mason launch event was featured in Publisher's Weekly. "Intriguing, direct, and impossible to put down…. 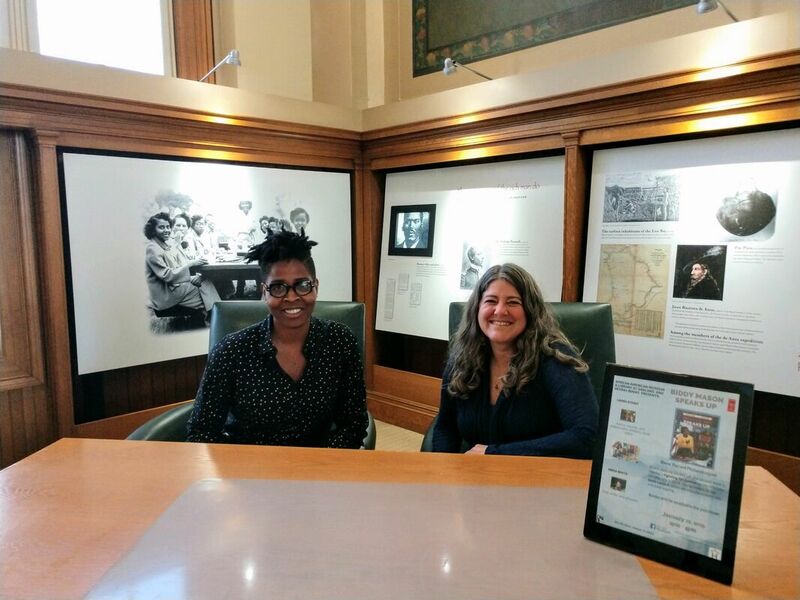 The creators’ holistic approach to presenting history is inclusive, refreshing, and irresistible."